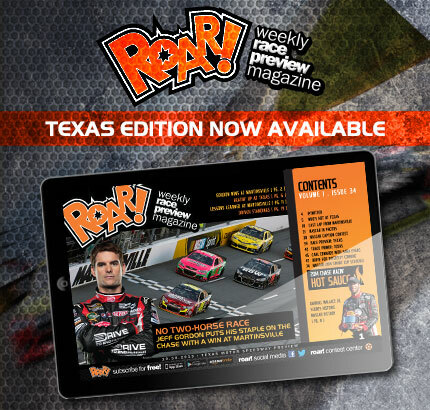 The Texas Edition of ROAR! is now available. Please click here to read the latest issue.